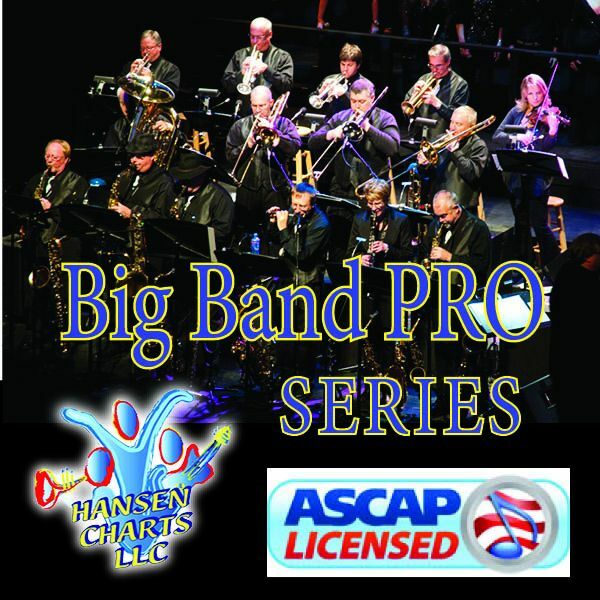 Don’t You Worry ‘Bout A Thing (Stevie Wonder) inspired by Tori Kelly from “Sing” custom horn parts, 5445 big band, vocal solo and back vocals. 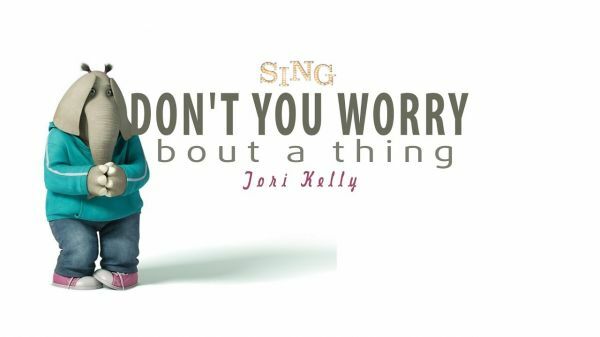 Custom Horn parts and back vocals for Don’t You Worry ‘Bout A Thing (Stevie Wonder) inspired by Tori Kelly from the movie soundtrack “Sing” custom parts for vocal solo with SAT back vocals and 5445 (added percussion) big band in the original key of G and also in the lower key of F. Crazy Hot horn section! Be sure to check out the audio track of this chart and the sample score of pages from this arrangement.